The environmental impact of our Glasswool product range has been assessed over its life cycle. We are committed to develop sustainable insulation solutions and to deliver transparent information on the performances of our solutions. Third party verified Environmental Product Declarations are used to communicate the results. We have succeeded over the years in reducing the environmental footprint of our solutions and we will continue to do so thanks to our Eco-Innovation policy. In order to contribute to a more resource efficient economy, we develop waste recycling solutions and increase the recycled contents of our products. 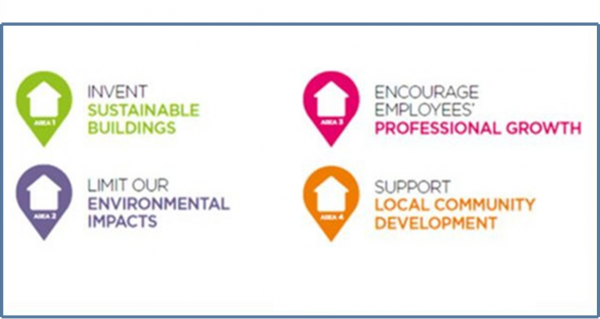 We promote the use of life cycle assessments (LCAs) in the building industry and carry out LCAs for all our products, to know and improve their environmental footprint. To give confidence in our communicated LCA results, our environmental product declarations (EPDs) are verified by an independent third party. 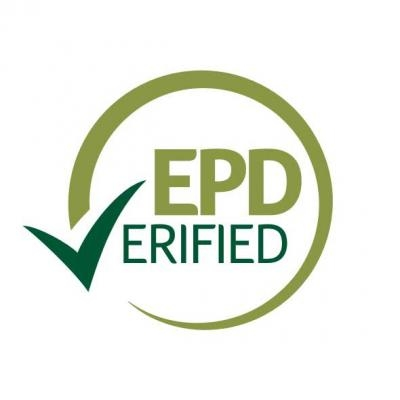 You can recognise our commitments for Life Cycle Assessments and verified Environmental Product Declarations with the “EPD verified” pictogram. We are committed to develop sustainable solutions and to deliver transparent information on the performance of our solutions.